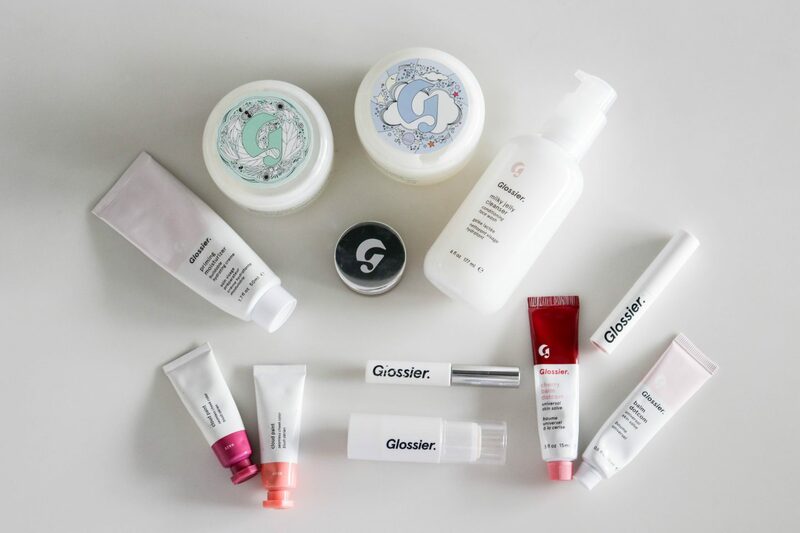 It’s pretty safe to say that Glossier has taken the world by storm. 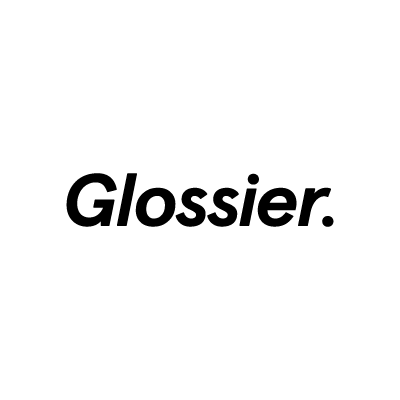 After a few years of running her immensely successful blog Into the Gloss, Emily Weiss launched Glossier. 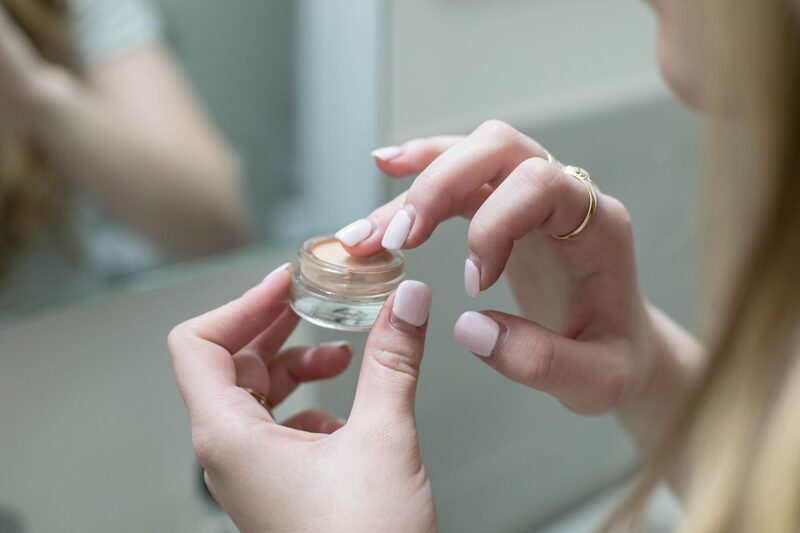 In the article where Weiss first introduced the company to the world, she said, “Glossier is a celebration of freedom.” Since joining Glossier’s Ambassador Program, I have found this statement to be exceedingly true. This freedom comes when you feel like the best version of yourself. 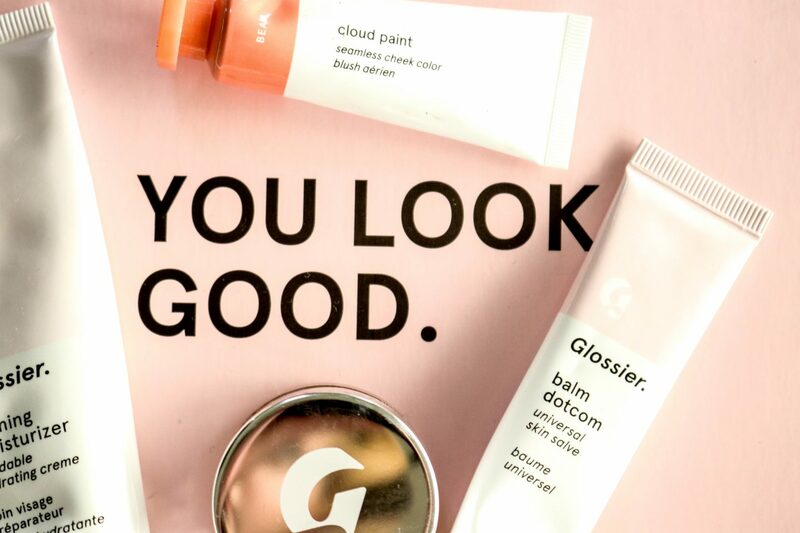 A lot of people think of Glossier as a makeup company, but it is so much more than that. Their motto is, “skincare first, makeup second,” which, as a skincare lover, I am 100% on board with. 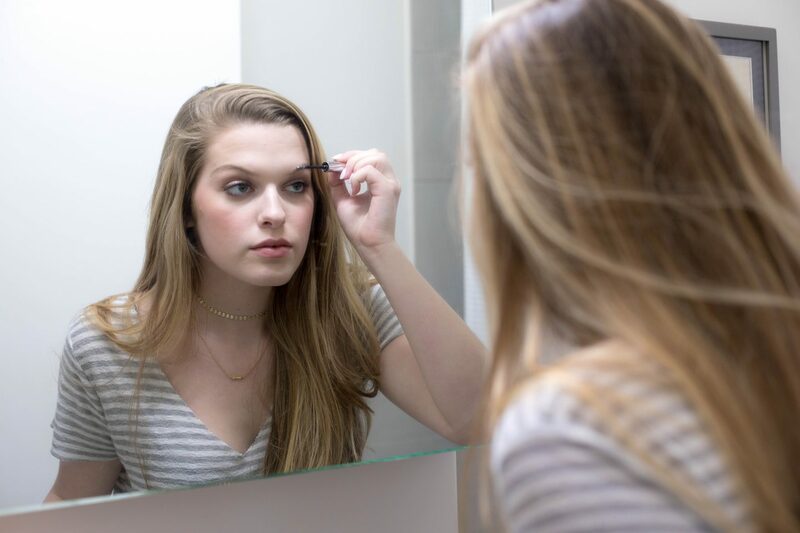 The best base for any makeup is clean, nourished skin, and makeup is only supposed to enhance that natural beauty. I love that Glossier is devoted to spreading that message, so I always feel good promoting their products to other people! 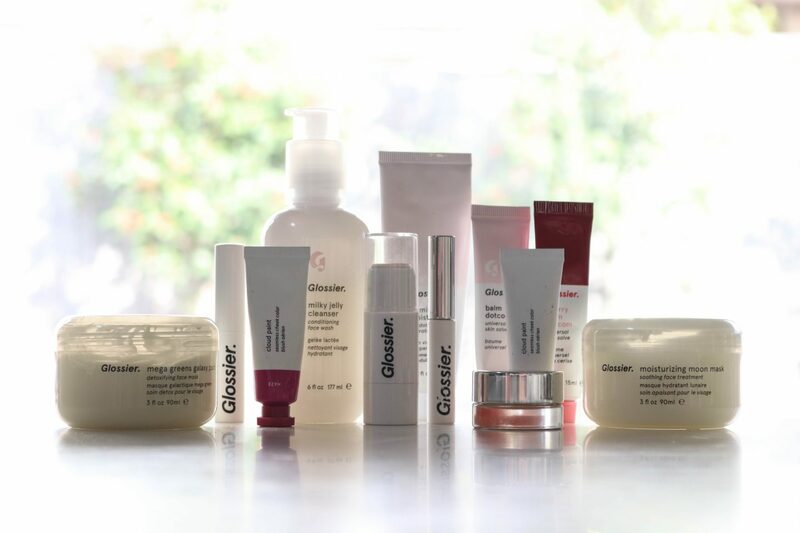 Today, I’m going to be sharing with you some highlights of the Glossier lineup. 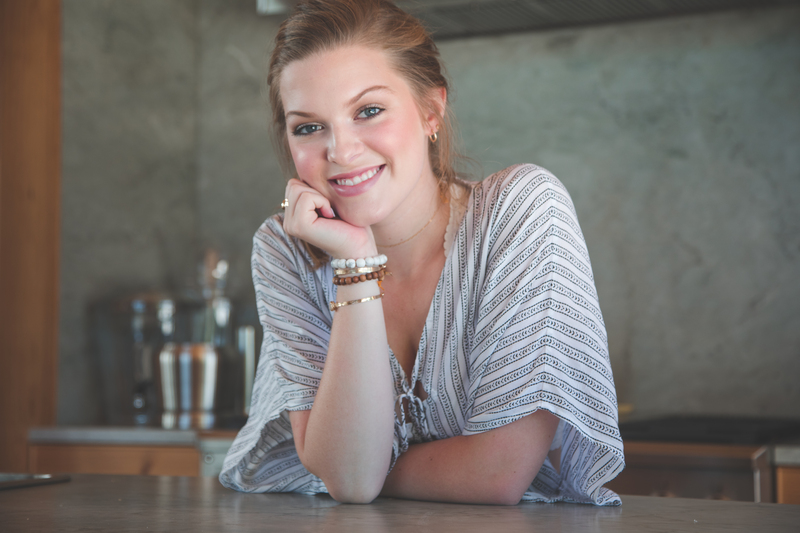 I have not tried everything, but I have gotten my hands on quite a few products. I’m absolutely in love with this cleanser! It is gentle and feels so good on your skin. It does a great job of cleansing your skin without stripping it of its natural oils. The bottle is also huge and lasts a very long time! I just purchased my second bottle, and I’ve been using this face wash since November. This combo is a match made in heaven! The Mega Greens Galaxy Pack truly does extract any imperfections you have, but it is gentle enough to use about twice a week. I use the Moon Mask immediately afterward. Most of the time, I use masks at night so that the products can sink into my skin overnight. I cannot tell you how moisturized my skin feels when I wake up in the morning after using the Moon Mask! I love these lip balms! My lips have been so chapped this winter, and I always reach for these. I have the original Balm Dotcom and Cherry Balm Dotcom. The colored balms are perfect for a natural dose of color on your lips! P.S. 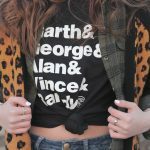 When you use this link, you get 20% off your first order and free shipping on orders $30+. Next Post Carbon Coco: Does It Really Work? Informative, great layout!, prof.-looking pics, fun topic! Great entry all the way around, Mere!!! Thank you for all of your support Mrs. Deborah! Love you!